If men knew how much effort we put into not only getting ourselves presentable in the morning, but also into all the “behind the scenes” things we need to remember about, they would be horrified. I can’t complain because I’m blonde and we luck out with a certain “general area” of female upkeep. However no matter what cards you have been dealt by mother nature it’s annoying. Annoying to remember about, annoying to actually do, annoying to remedy afterwards. My best friend Ashley recommended the most amazing product ever. After trying dozens of different products and homemade concoctions in an attempt to find a livable way to deal with a never ending issue I finally met the perfect solution. 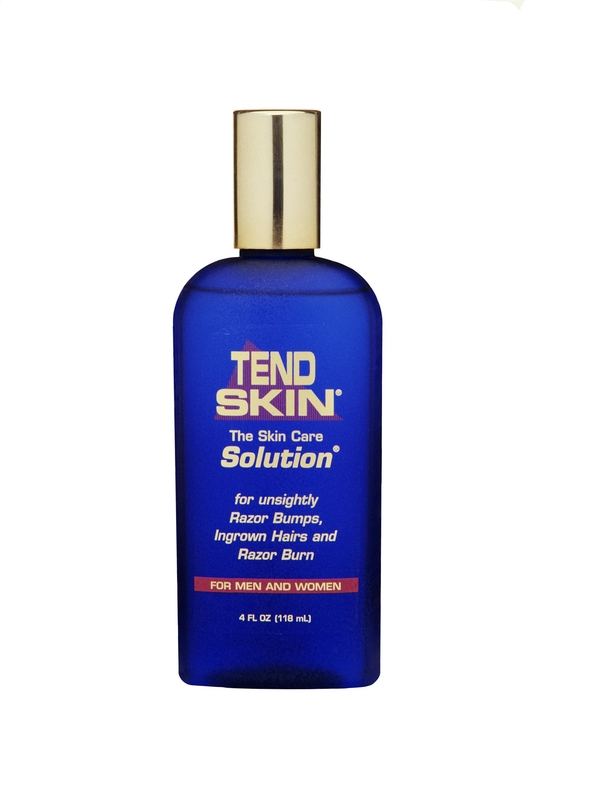 Available at Sephora, ironically in the men’s section… Meet Tend Skin. Oh yeah. This stuff is a freaking miracle product. Its like the Windex of personal care.